If you love all things Christmas and want an authentic experience with some quirky takes on yuletide fun, then this exclusive party in Birmingham could be just what you are looking for. It is held at a prestigious sports stadium in the city and your private room will have views of the pitch from your tables. The venue has a special themed room which has some truly unique aspects. The room is first and foremost decked out with all the boughs of holly you would expect from a festive party. There is also a special projection of a fireplace which gives the room a comfy feel. 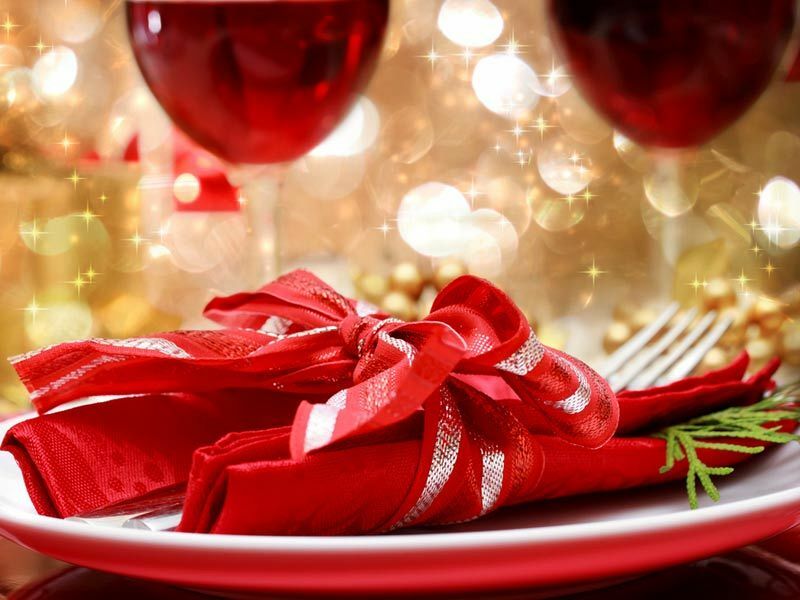 During your meal you will be treated to Christmas movies and music in the background too! All this adds up to a truly festive night that will give your own family Christmas day a run for its money. The meal at this party is slightly different – a Christmas tapas! This twist on Spain’s most famous export is brilliantly done by the teams of chefs. Instead of the typical dishes, you can tuck in to a mix that includes stuffed turkey mini rolls, pigs in blankets and brie tarts. This is a sociable way to eat and the conversation and wine will be flowing as you enjoy this meal. There is still all the fun of crackers and novelties around the tables that keep this evening set firmly in Christmas holiday spirit. The night will see in the early hours with a bar that is open till 1am for you to continue the drinks and bonding. 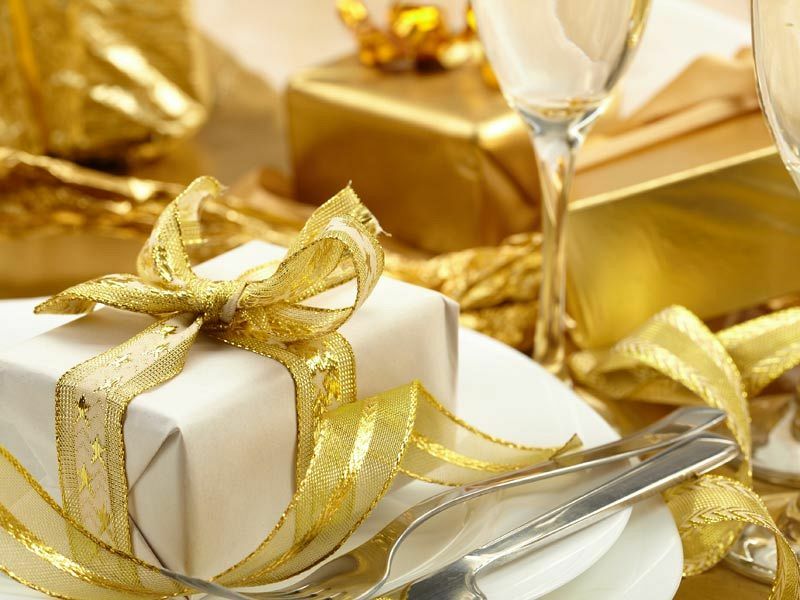 This Christmas party will definitely be on of the best days of the year for your workers! 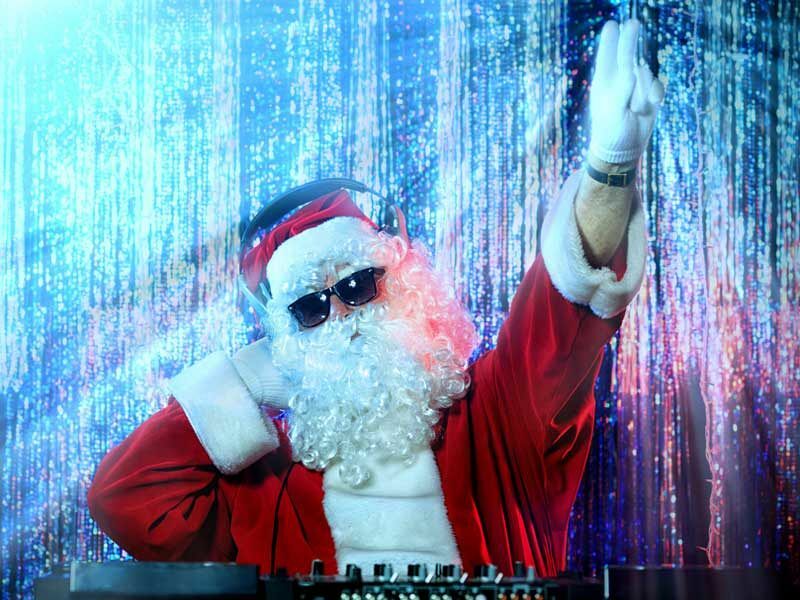 If you'd like to upgrade your Christmas celebration to include a brilliant DJ and Disco, then this can easily be arrange by sending an enquiry through to the venue! Book your party night today!